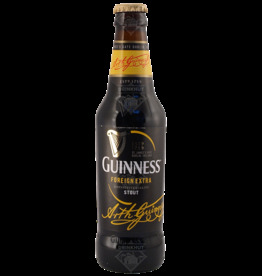 The beer Guinness Special Export is brewed by Guinness in Dublin in Ireland. The beer Guinness Draught is brewed by Guinness in Dublin in Ireland. 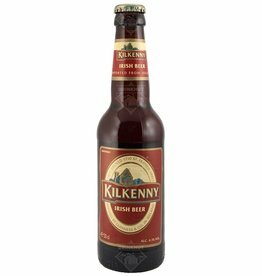 The beer Kilkenny is brewed by Guinness in Dublin in Ireland. 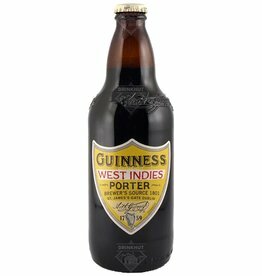 The beer Guinness West Indies Porter is brewed by Guinness in Dublin in Ireland.